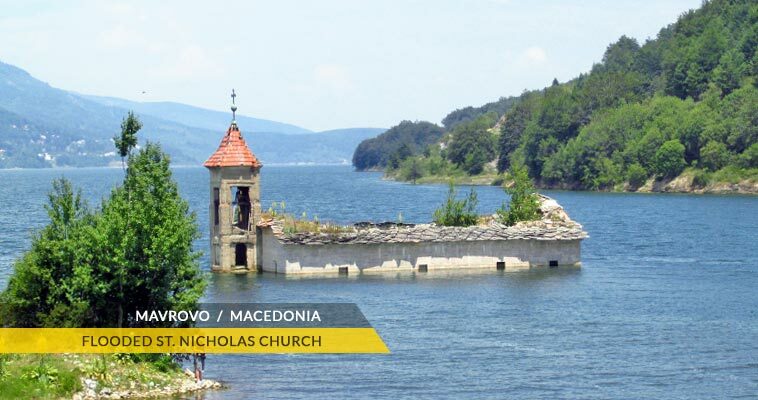 In the eastern part of Mavrovo and Rostuse municipality, there is the Mavrovo region - a great summer & winter resort, known for the ski resort, mountaing bike, hiking, the Mavrovo lake & the National park as well. According to the 2002 census, these four villages in the Mavrovo region had a population of 349 people; Mavrovo - 166; Mavrovi Anovi - 167; Nikiforovo - 10 and Leunovo 6 inhabitants. 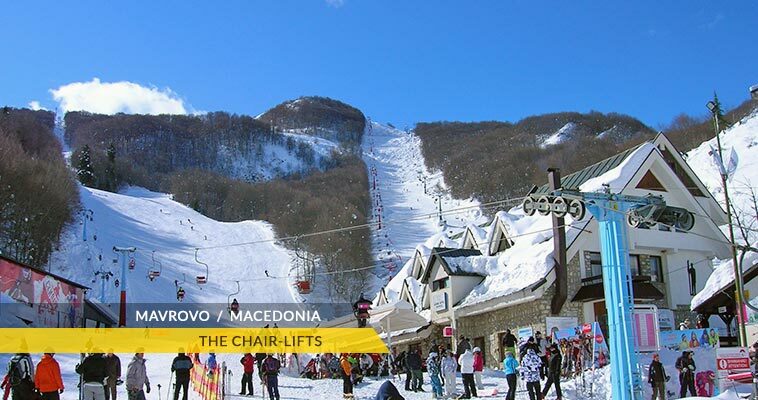 The Mavrovo region & the ski resort are easily accessed, by car or bus. The E-65 international motorway (Gostivar - Kicevo), passes near the Mavrovo region and the local roads connects the villages and settlements. Nearby Gostivar is 32 km, while Skopje is just 95 km away (approx. 1 hour by driving). 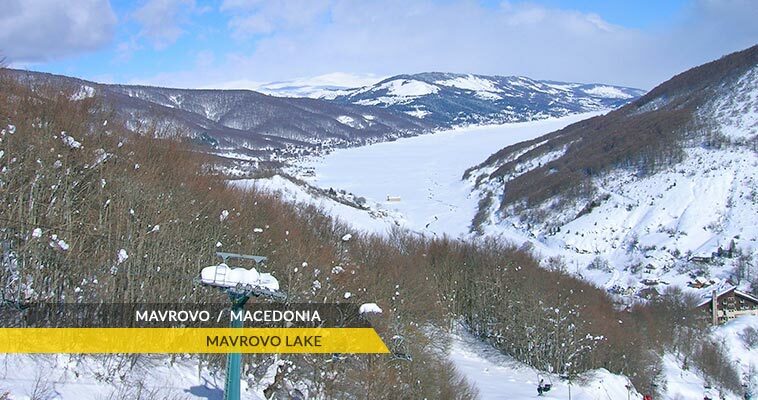 The Mavrovo region is major ski, tourist and recreational resort & destination in Macedonia. The Mavrovo region lies within the borders of the Mavrovo National Park. The exquisite location, (Bistra mountain and the Mavrovo Reservoir) & Mavrovo hotels helped the Mavrovo region to grow into a big tourist resort throughout the whole year. The Mavrovo ski resort is well known and named Zare Lazarevski in honor of its founder. It has two double lift chairs, one single lift chair with over 1,100 person capacity per hour, several ski lifts with synchronized connection and over 5,000 person capacity per hour. The ski center was renovated recently, so the capacity of the ski lifts and the ski chairs is increased. The ski trails start at 1,960 meters and end at 1,250 meters above sea level. The Mavrovo region experiences a mountanous climate, with mild summers and extermly cold winters with a temperatures as low as -25 °C. The resort of Mavrovo is located on the Bistra mountain, in an ecologically clean district. 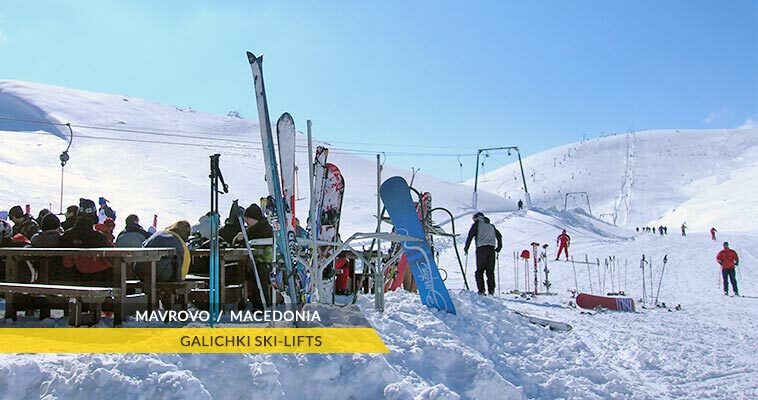 In spite of that, the region has a relatively strong winter comparing to the rest of Macedonia and it is often visited by tourists from Albania, Kosovo and Greece. All the seasons are definitely pleasant season for visits. The nature of Bistra is simply - wonderful.